That was one of the most important pieces of advice I have ever received—and it saved me. For a number of years, and even now occasionally, I serve as an expert witness in medical cases. While wading through boxes of legal briefs for a particularly complicated trial, I sat down with my friend Sam—a frightening trial attorney. I’m glad we’re friends—I would never want him against me. But the advice was given because of what he saw. I wanted to be involved with this case because of its significance—it had the potential of setting precedent. But I also felt that the doctor being sued was not guilty. The problem however, was that I was stepping into an arena that was filled with landmines—hoping to do some good. The evidence that was being argued in court was not in my defined field of expertise—it was out of my sandbox. After Sam gave me that advice, I sank back into my chair—he saw my disappointment and offered some clarification. His point was well taken. 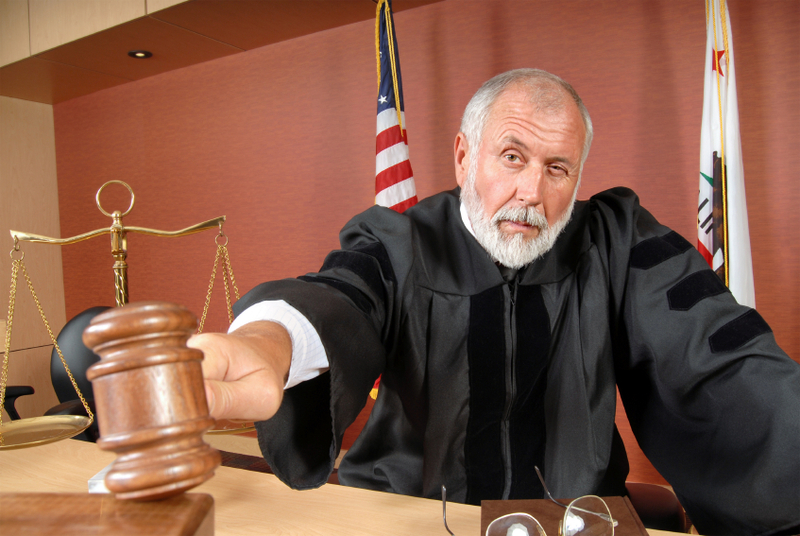 Normally an expert witness would know more than everyone else in the courtroom about a particular subject. In fact, that was my standard with every case until this one. But I had become too confident since I had never lost when I was asked advice and cross-examined under oath. I realized that my pride was taking over, causing me to step into someone else’s sandbox. I gave it some thought, and knew I couldn’t properly represent the doctor. Reluctantly, I withdrew from the trial. I consider that situation to have been a close call—a warning call for me. Pride can do us harm if we allow it. The good news is that we don’t have to. When he is in court, Sam quickly recognizes when an expert witness has wandered into his sandbox. If he has—nothing could make Sam happier. We all have passions and opinions, but sometimes we need to seek the help and expertise of others, even when we don’t want to. But if doing so is better for those we serve, there should be no hesitation. For example, as physicians we refer patients to specialists in order to provide the highest level of care. Why should it be any different in other arenas? I desire the best possible care for my patients and feel no sense of incompetence when I refer to a specialist. If I have a friend in need—someone who is in trouble of some kind, I now consider getting them help if I am not the best to provide it. Strangely, I have to remind myself to do this because I feel that, as their friend, I should be the one to help. Once again, pride will convince us to do things we should not do. We may even justify in our minds that it’s the right thing, and we’re doing a good job, but it’s still pride. Reminding myself to do this is something I can live with, as long as I heed my own advice—and play in my own sandbox. Next: WHO WILL VOLUNTEER TO DIE?